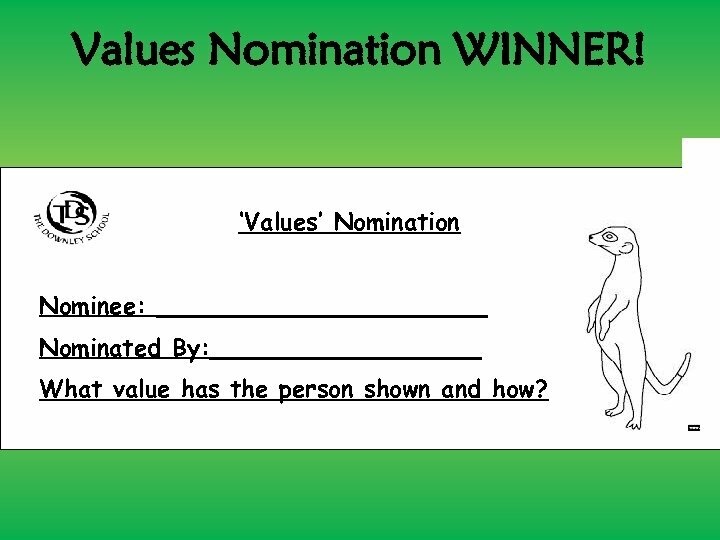 Values Nomination WINNER! 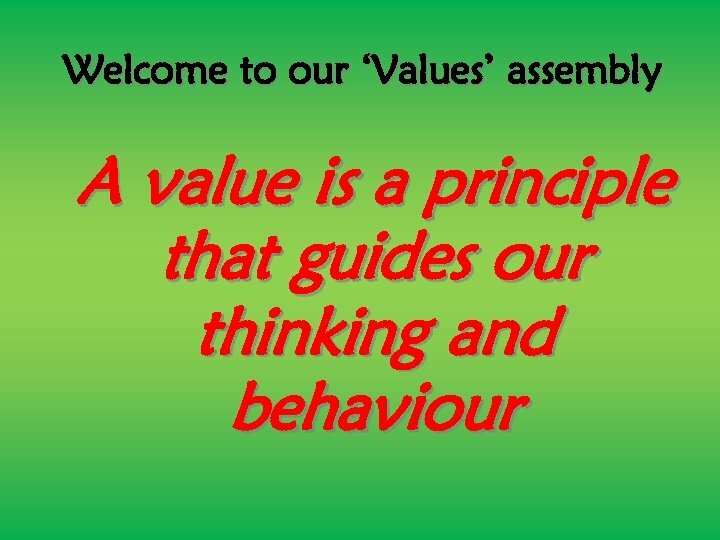 ‘Values’ Nomination Nominee: ___________ Nominated By: _________ What value has the person shown and how? 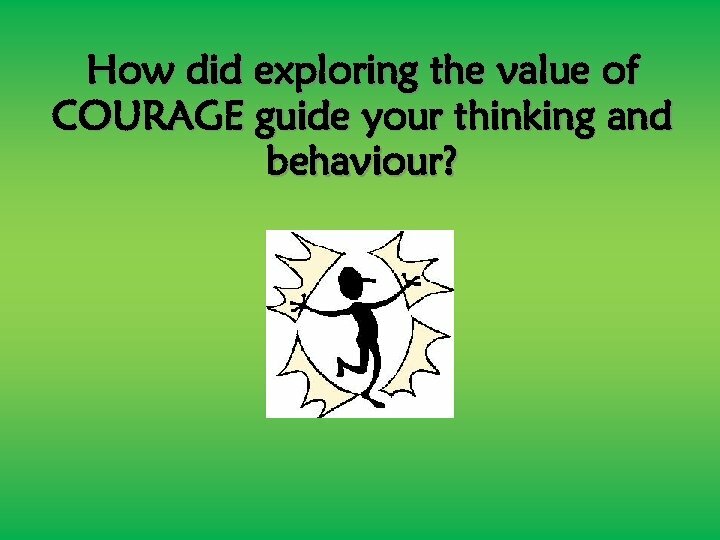 How did exploring the value of COURAGE guide your thinking and behaviour? 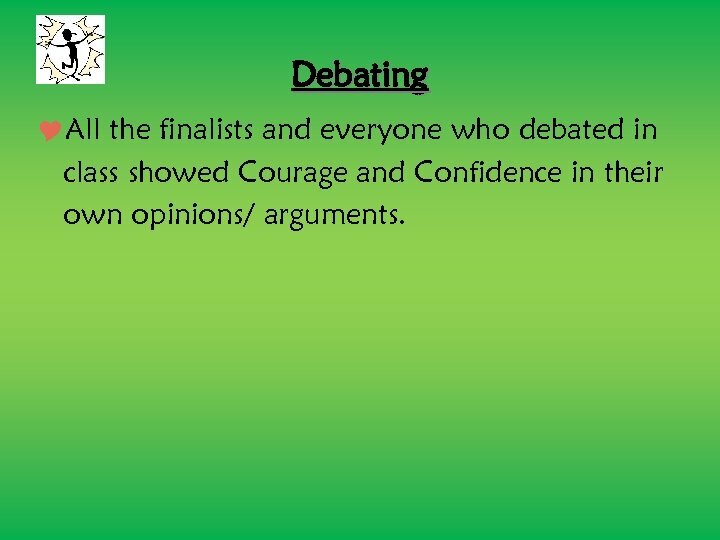 Debating All the finalists and everyone who debated in class showed Courage and Confidence in their own opinions/ arguments. 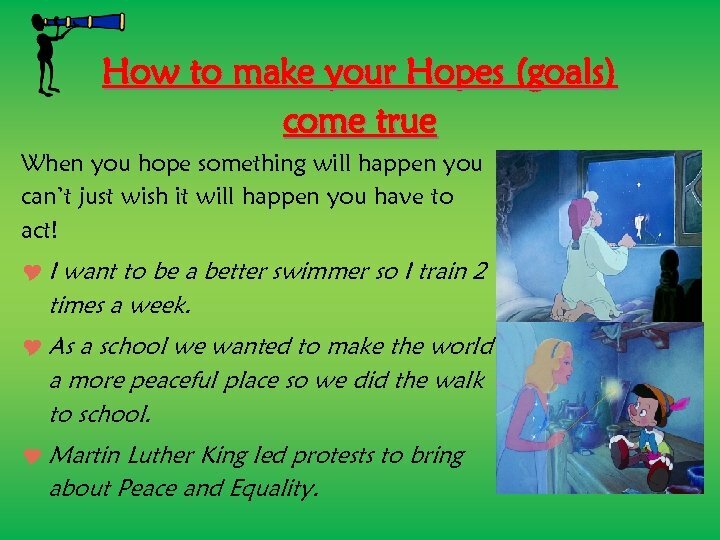 Types of Hope For us: I hope to be a great swimmer. I hope to show more patience. For loved ones: I hope my sister gets the house she wants. I hope my nan is happy and healthy. For the world: I hope that we can live in a world of peace. Setting Your Own Goals Your hopes and dreams should be important to you. This will inspire and motivate you to achieve them. 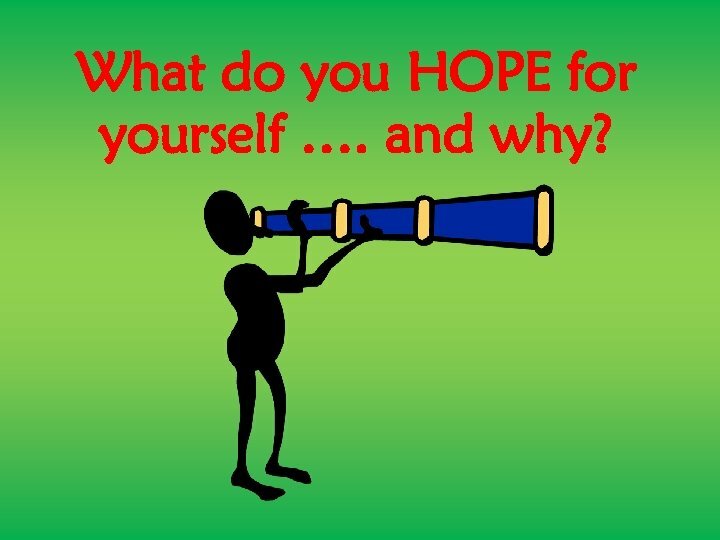 What do you HOPE for yourself …. and why? 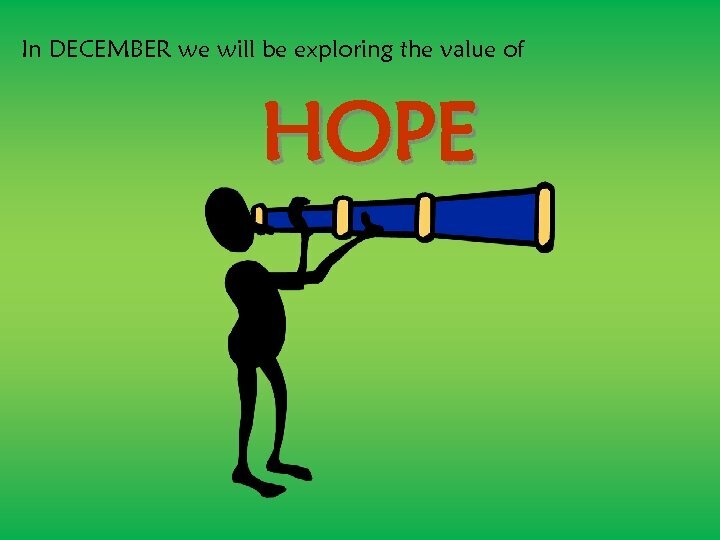 Checking your Hopes (goals) are attainable Specific: Am I clear exactly what I want to achieve? (I want to be able to swim 120 lengths in one hour) Measurable: How will I know when I have completed my goal, what will it look like? (I will be able to swim 120 lengths in one hour) Achievable: Can I currently achieve this goal? (No, I can only swim 100 lengths in one hour) Relevant: Is this goal really important to me? (Yes, it would mean I am progressing with my swimming) Time-bound: When do I want to have completed my goal? 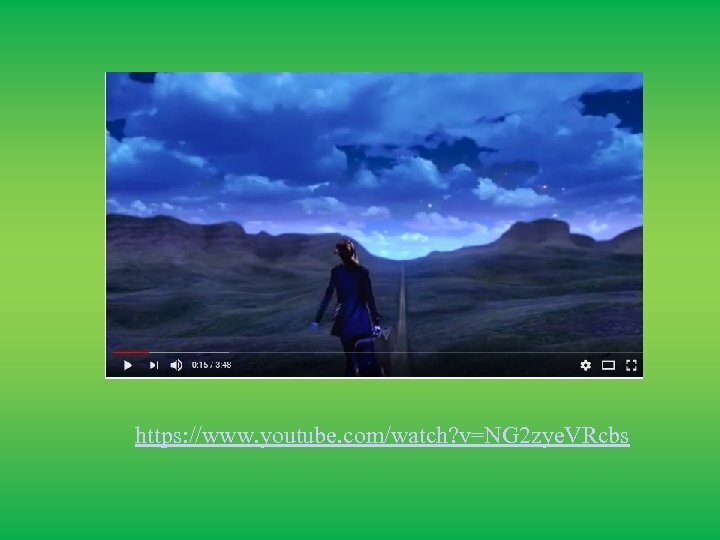 (Before the school year is over) Enjoyable: Will I enjoy working towards my goal? (Yes, I love swimming) Rewarded: How will I reward myself when I complete my goal? (I will buy myself a new swimming costume). 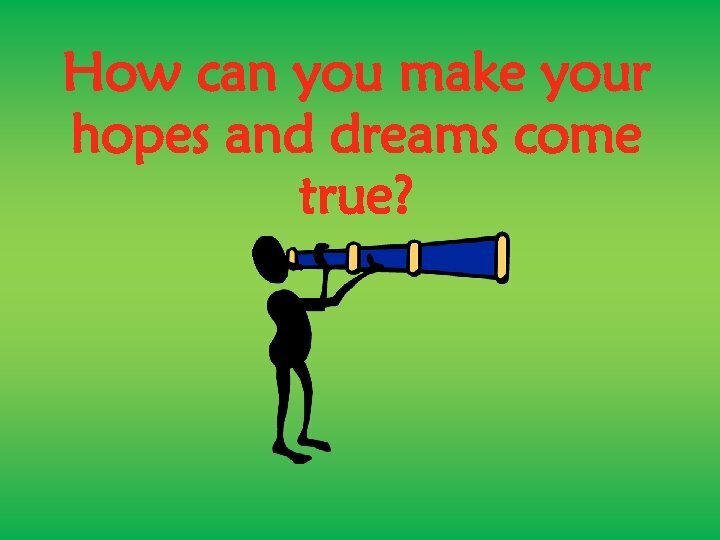 How can you make your hopes and dreams come true? 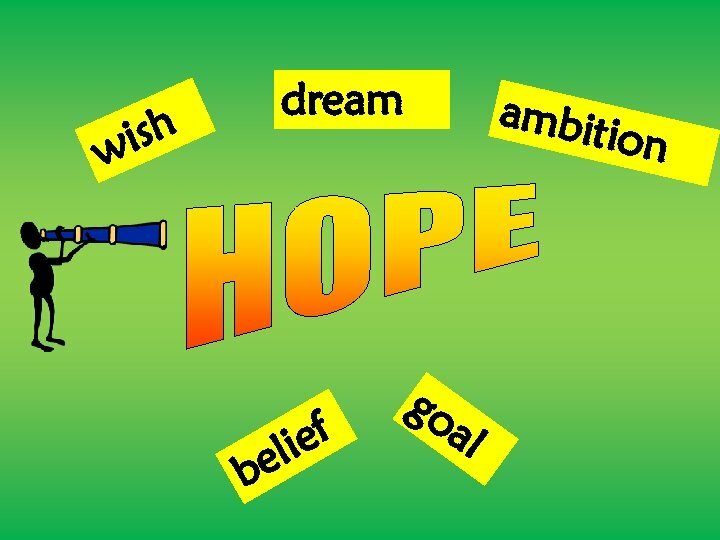 How to make your Hopes (goals) come true When you hope something will happen you can’t just wish it will happen you have to act! I want to be a better swimmer so I train 2 times a week. As a school we wanted to make the world a more peaceful place so we did the walk to school. Martin Luther King led protests to bring about Peace and Equality. 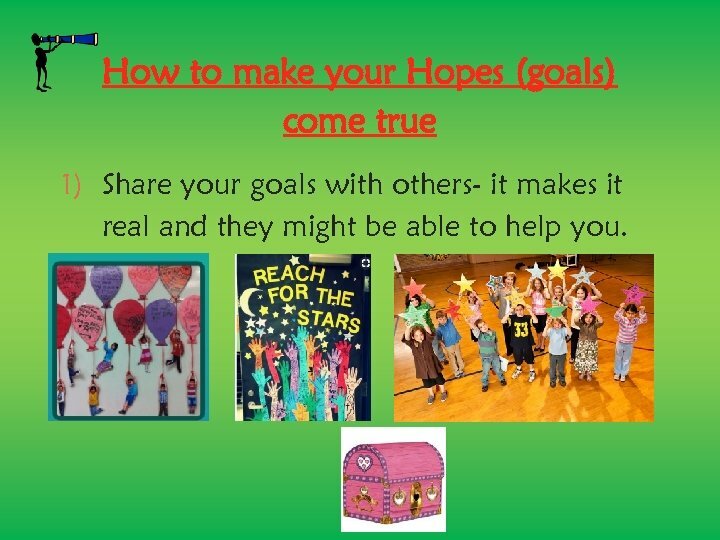 How to make your Hopes (goals) come true 1) Share your goals with others- it makes it real and they might be able to help you. 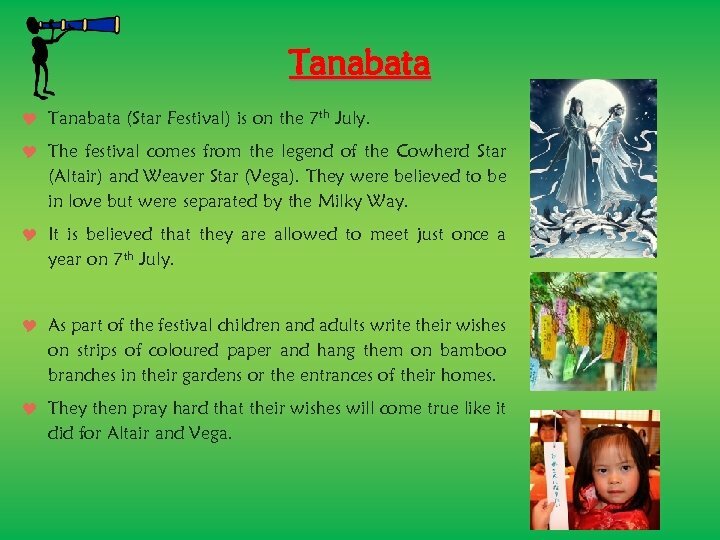 Tanabata (Star Festival) is on the 7 th July. The festival comes from the legend of the Cowherd Star (Altair) and Weaver Star (Vega). They were believed to be in love but were separated by the Milky Way. It is believed that they are allowed to meet just once a year on 7 th July. As part of the festival children and adults write their wishes on strips of coloured paper and hang them on bamboo branches in their gardens or the entrances of their homes. They then pray hard that their wishes will come true like it did for Altair and Vega. 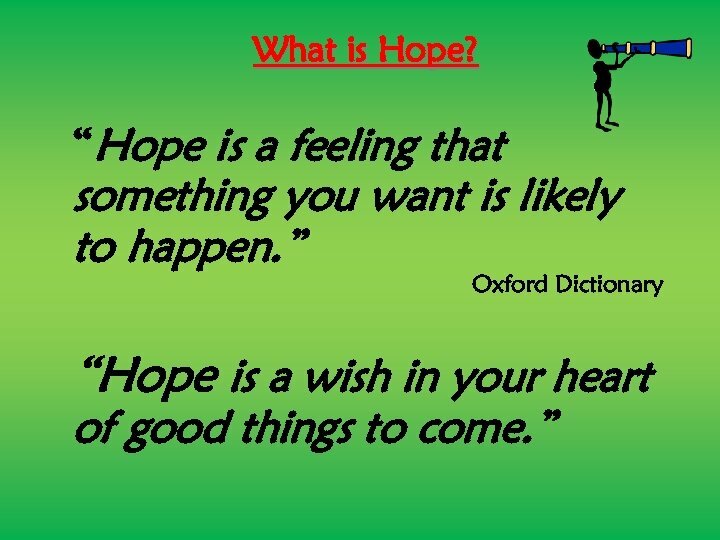 How would you like to share your hopes and dreams? 2. 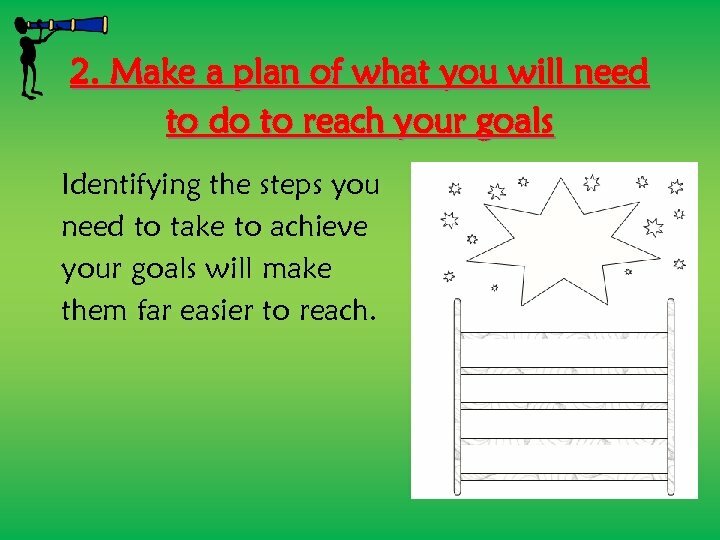 Make a plan of what you will need to do to reach your goals Identifying the steps you need to take to achieve your goals will make them far easier to reach. 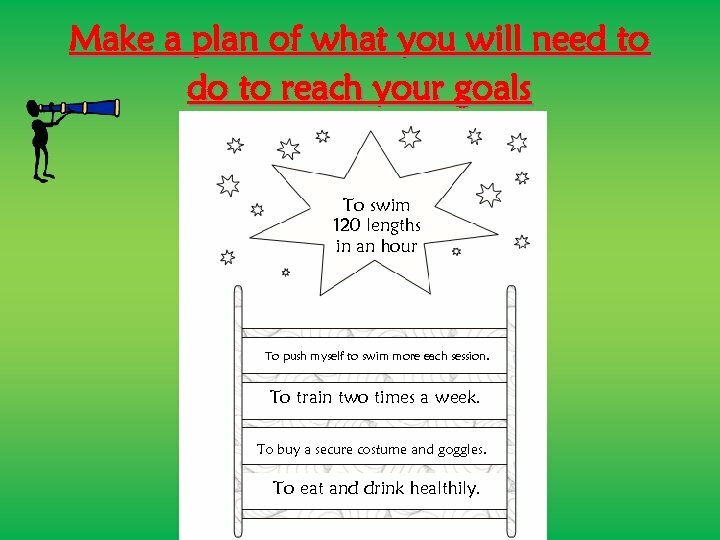 Make a plan of what you will need to do to reach your goals To swim 120 lengths in an hour To push myself to swim more each session. To train two times a week. To buy a secure costume and goggles. To eat and drink healthily. 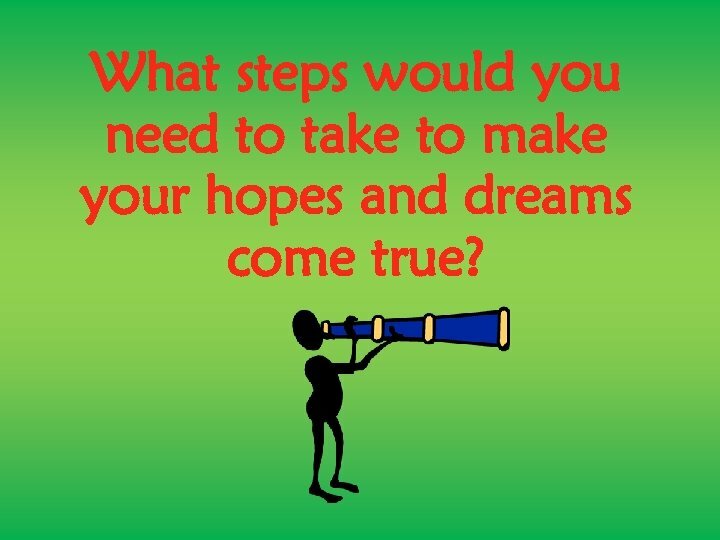 What steps would you need to take to make your hopes and dreams come true? 3. 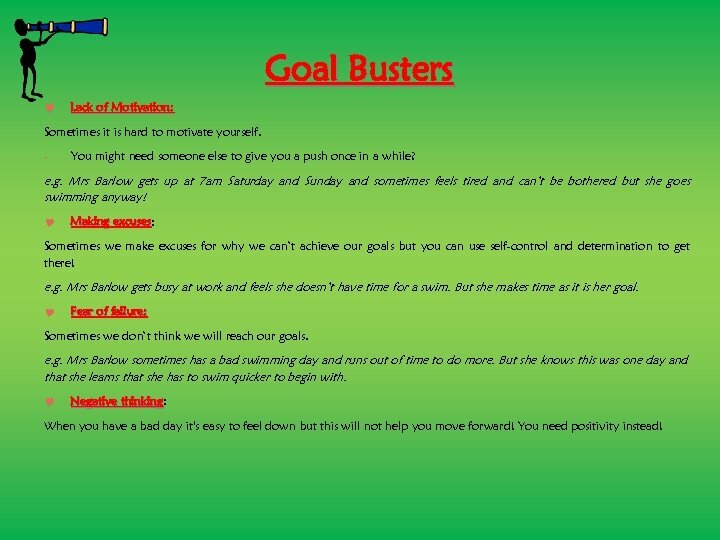 Recognise your goal busters and goal getters There are some things that help us achieve our dreams and goals. But there are some things that make it more difficult. Knowing what you should avoid and knowing what will help is a big part of making things happen! Goal Busters Lack of Motivation: Sometimes it is hard to motivate yourself. - You might need someone else to give you a push once in a while? e. g. Mrs Barlow gets up at 7 am Saturday and Sunday and sometimes feels tired and can’t be bothered but she goes swimming anyway! Making excuses: excuses Sometimes we make excuses for why we can’t achieve our goals but you can use self-control and determination to get there! e. g. Mrs Barlow gets busy at work and feels she doesn’t have time for a swim. But she makes time as it is her goal. Fear of failure: Sometimes we don’t think we will reach our goals. e. g. Mrs Barlow sometimes has a bad swimming day and runs out of time to do more. But she knows this was one day and that she learns that she has to swim quicker to begin with. 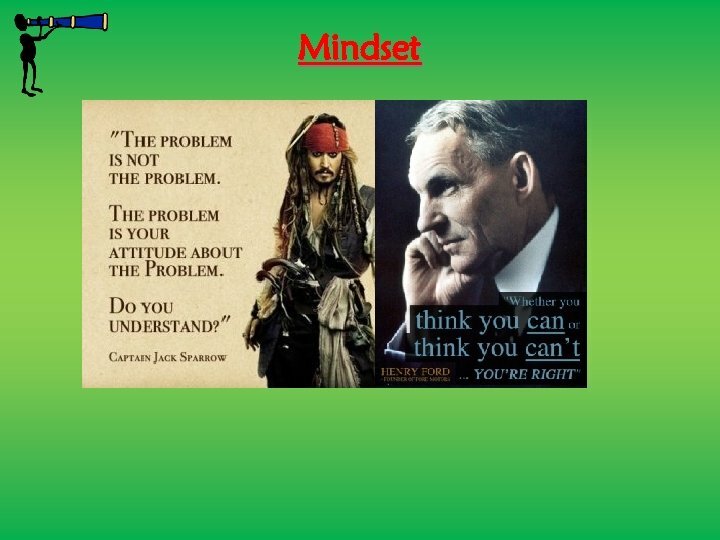 Negative thinking: thinking When you have a bad day it's easy to feel down but this will not help you move forward! You need positivity instead! Goal Getters Know your strengths and weaknesses: Everyone has strengths and weaknesses. Use your strengths and work on improving or compensating for your weaknesses. e. g. Due to a bike injury Mrs Barlow finds front crawl harder so she swims the backstroke as fast as she can to compensate. Inspiration: Have a role model and think about how they met their goals. Good advice/ support: Find a trusted friend who has the knowledge and experience to that will help you or can help you stay on track. e. g. When Mrs Barlow can’t be bothered to go swimming Mr Barlow reminds her how important her goal is. Being realistic: Set goals that will stretch you and reward yourself when you achieve parts of the goal. 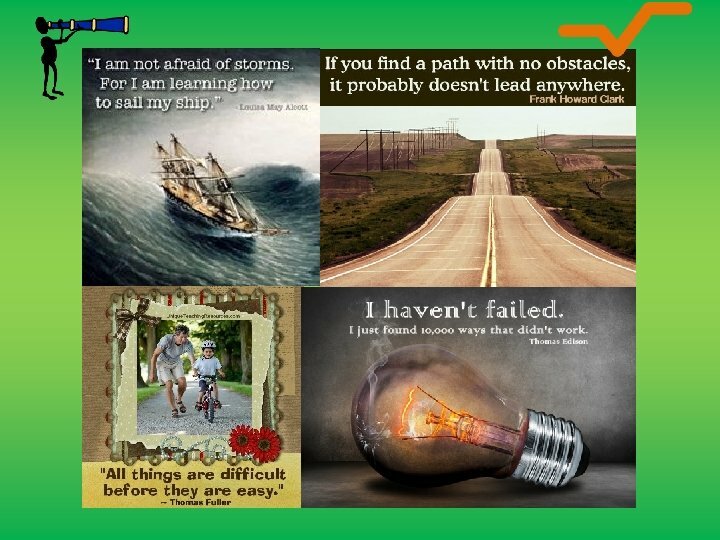 Positive thinking: Thinking positively will help you continue on your journey! 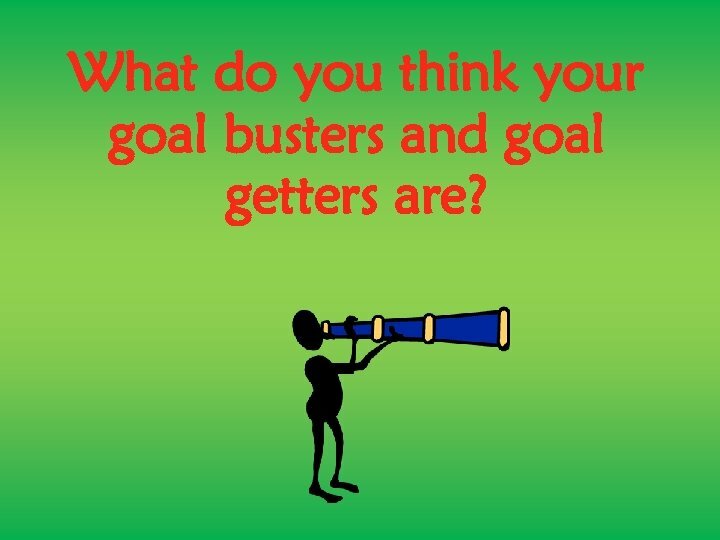 What do you think your goal busters and goal getters are? 4. Reflect on the progress you are making towards your goals Celebrating the successes you have made keeps you going! 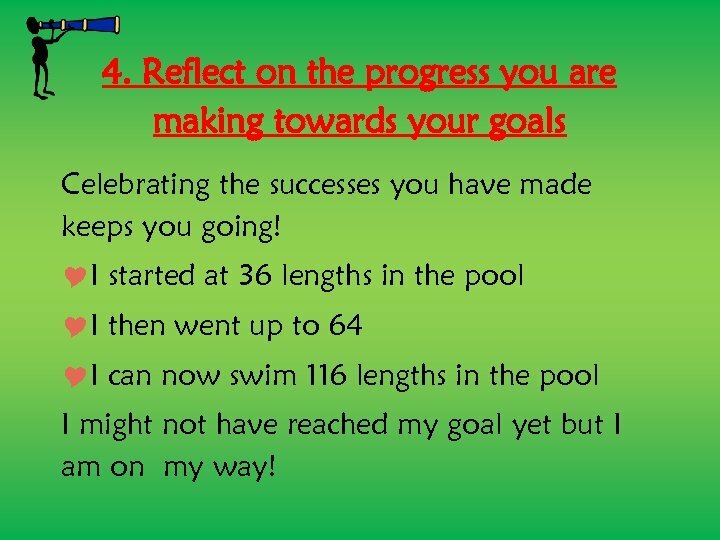 I started at 36 lengths in the pool I then went up to 64 I can now swim 116 lengths in the pool I might not have reached my goal yet but I am on my way! Other People’s Hopes When Julie and her two children became homeless, they had to live in an unsafe, ratinfested hostel that was dangerous for their health and left them feeling miserable. They hoped to have a safe home. Shelter’s housing advisors helped Julie and she is now in a safe home for Christmas. 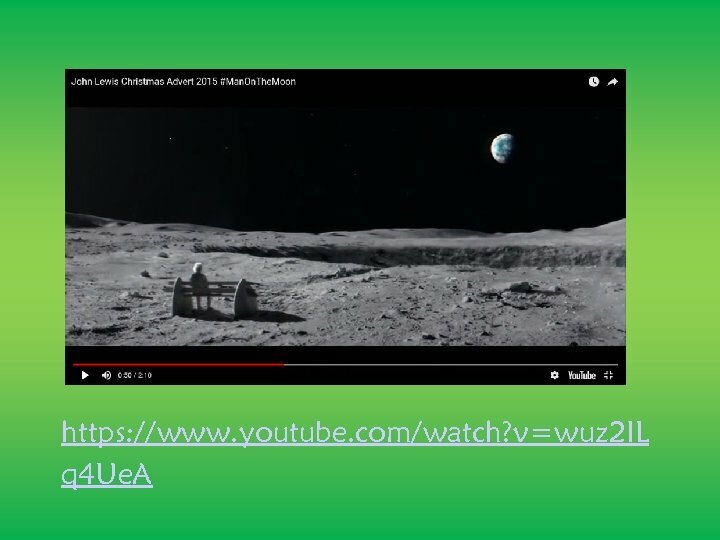 ”That there will be peace and that I can fly my kite without being afraid” Aymel’s Wish Over half a million older people spent Christmas Day alone last year (Age UK). This is very lonely for older people. 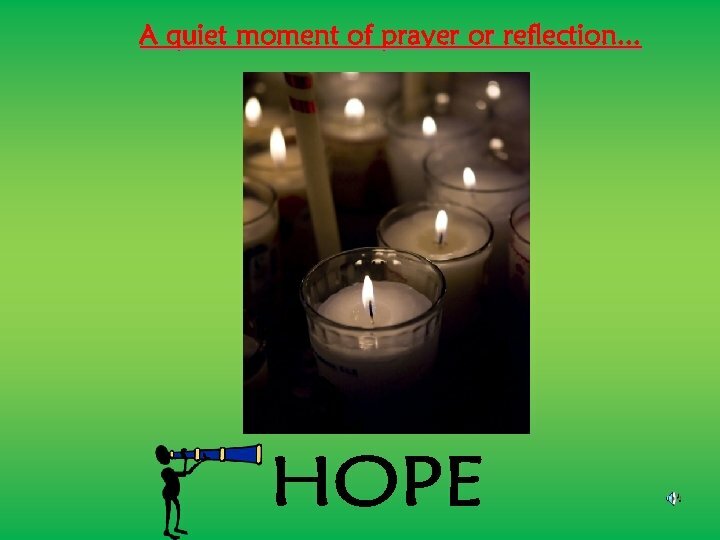 A quiet moment of prayer or reflection. 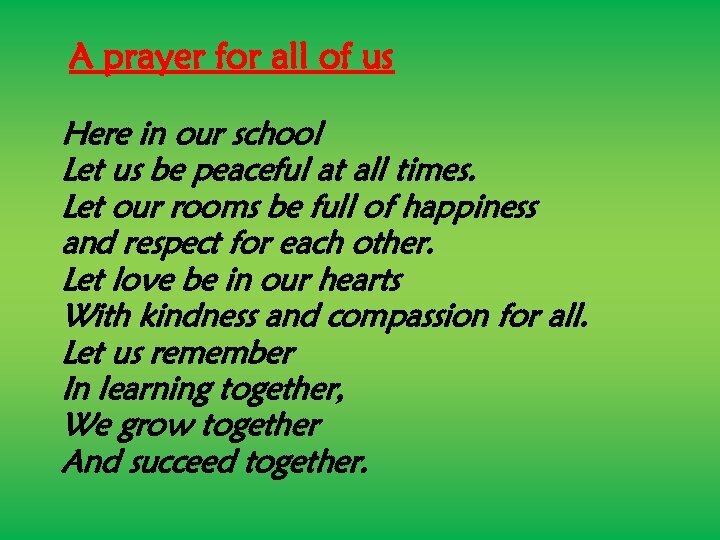 . .
A prayer for all of us Here in our school Let us be peaceful at all times. Let our rooms be full of happiness and respect for each other. Let love be in our hearts With kindness and compassion for all. 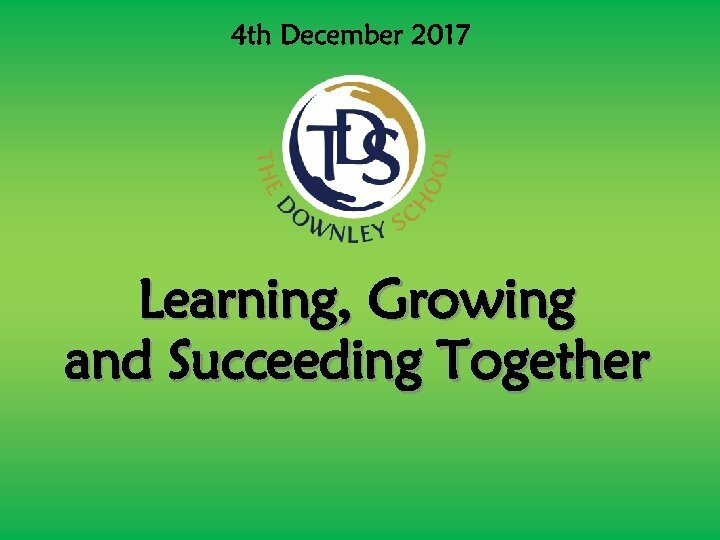 Let us remember In learning together, We grow together And succeed together.